Danielle Bregoli Net Worth: When Will The "Cash Me Outside" Girl Become a Millionaire? Danielle Bregoli may be the most famous 13-year-old on the planet right now. The viral sensation managed to turn an appearance on Dr. Phil into a highly lucrative situation for herself. But how lucrative exactly? Well, we think that if Bregoli continues on the path she is on, she may be a millionaire by the end of this year. How? Bregoli has done an amazingly great job at cashing in on her fame. For example, she is doing paid product placements on Instagram for Fit Tea and Postmates. To those who may think that a 13-year-old getting paid to do paid advertisements on Instagram is utterly ridiculous, not so fast. Her Fit Tea video has been viewed a whopping 6.7 million times. Celebrities who have Bregoli's following on Instagram can easily make up to $100,000 a month on product ads, and as much as $50,000 on a single post. In addition to product placements, Bregoli is also reportedly charging up to $40,000 for meet and greet sessions, as evidenced by her upcoming appearance at the Rolling Loud Music Festival in May. 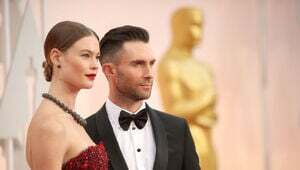 Reportedly, she is receiving $40,000 to appear at the festival, and the owner of the company running the festival says that he will also be throwing Bregoli's 14th birthday party at the site. To top it all off, Bregoli is getting a cut of the ticket sales. And don't think you're getting Bregoli to appear at an event for cheap either. Danielle's representation says it costs around $30,000 to get her to appear at an event in the United States, and $40,000 for an international event. What may put Bregoli over the top will be the potential she has for her own reality show. Late last month, the teen met with producers in Hollywood to discuss the potential her own show, starring the teen and her mother. A reality show contract would almost certainly make her a millionaire when paired with her other sources of income. As of the publishing of this article, Bregoli's net worth was at $200,000. I know you probably don't want to believe it, but Bregoli could definitely be a millionaire by the end of this year. Danielle Bregoli might have to change her catchphrase to "Cash Me Inside" after seeing the terms of her probation. 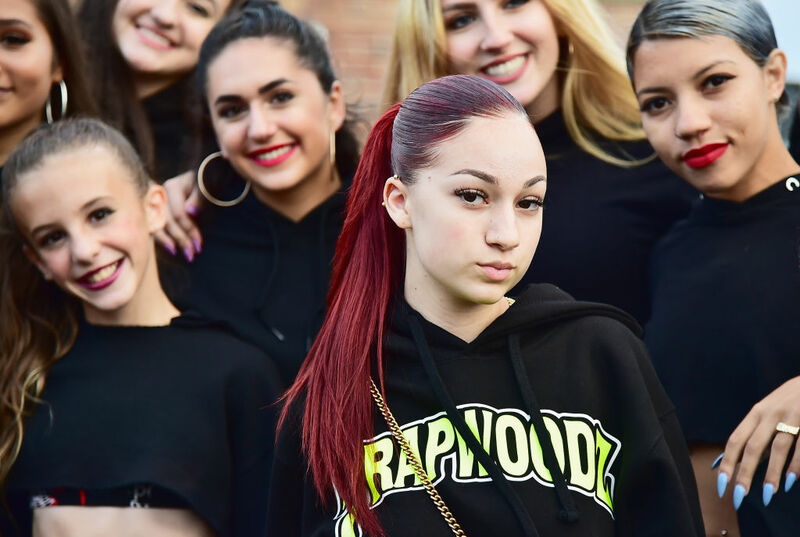 Danielle Bregoli is hoping to cash out big time via a lawsuit that claims an app creator stole her popular catchphrase. Danielle Bregoli is looking to take her show on the road in the very near future.